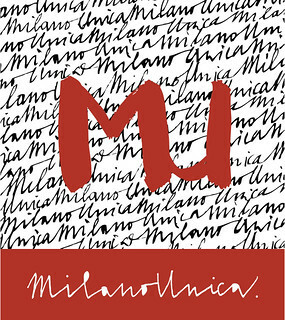 Since 2005, Milano Unica exhibits the previews of textile trends and brings together entrepreneurs and buyers pursuing the same goals in terms of quality and innovation. Internationally driven but with an Italian touch, this tradeshow is now a reference for high-standard textile and accessory professionals of excellence. This July, the fair is as innovative as ever, since this edition replaces the one in September, because fashion evolves fast and Milano Unica aims to respond to the needs of the fashion industry at its best. This edition will focus on trends of the Autumn /Winter 2018/2019 season. Professionals will be able to discover the main trends of the season, the most innovative companies and the mood of future fashion. This edition will still host a vintage area with the best brands of the field. As usual, A.N.G.E.L.O. Vintage Palace will be on show in this area as a source of inspiration for companies choosing vintage as part and basis of their creative research for future collections.